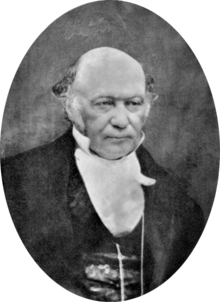 As we heed E.M. Forster, we might recall that it was on this date in 1843 that Sir William Rowan Hamilton conceived the theory of quaternions. A physicist, astronomer, and mathematician who made important contributions to classical mechanics, optics, and algebra, he had been working since the late 1830s on the basic principles of algebra, resulting in a theory of conjugate functions, or algebraic couples, in which complex numbers are expressed as ordered pairs of real numbers. But he hadn’t succeeded in developing a theory of triplets that could be applied to three-dimensional geometric problems. Walking with his wife along the Royal Canal in Dublin, Hamilton realized that the theory should involve quadruplets, not triplets– at which point he stopped to carve carve the underlying equations in a nearby bridge lest he forget them. 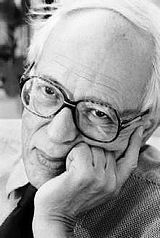 As we reach reflexively for a flashlight, we might send particular birthday greetings to Abraham Pais; he was born on this date in 1918. After earning his Ph.D. in physics in Holland five days before a Nazi deadline banning Jews from receiving degrees, he went into hiding– and worked out ideas in quantum electrodynamics (later shared with Niels Bohr) that became the building blocks of the theory of elemental particles. 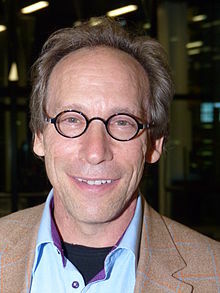 He was later a colleague of Robert Oppenheimer and Albert Einstein at the Institute for Advanced Studies at Princeton. Pais was also an widely-respected historian of science. Among his many works were a biography of Bohr and (the work for which he’s best remembered as a historian) Subtle Is the Lord: The Science and Life of Albert Einstein, which is considered the definitive Einstein biography. 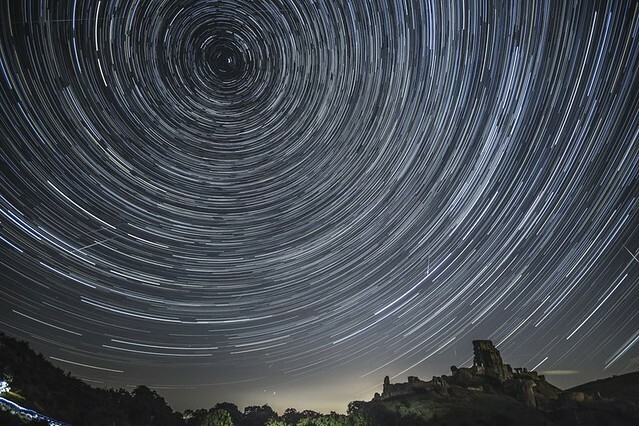 For all the bright clutter of the night sky, the stars and planets that we see are only about 4% of what’s there. 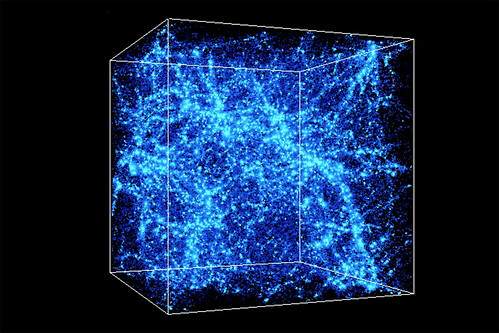 The balance, scientists believe, is dark matter– an invisible substance that plays a critical role in existence via the gravitational force that it exerts. 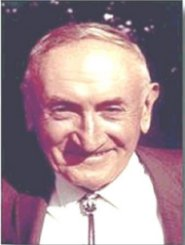 The Swiss astronomer Fritz Zwicky postulated dark matter in 1933, when he noticed that a distant cluster of galaxies would fall apart were it not for the extra gravitational pull of some mysterious unseen mass in space. 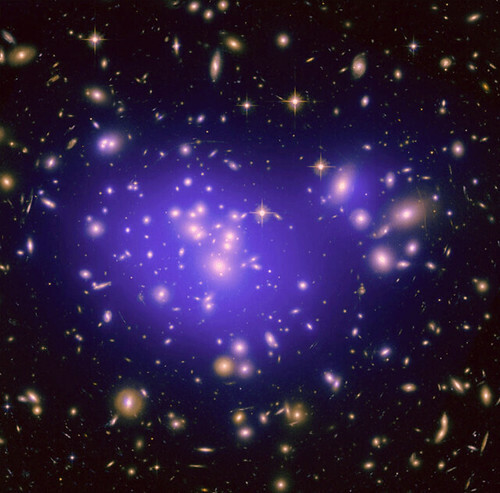 Since then, astronomers and cosmologists have wrestled with the idea– and with the challenge of verifying dark matter’s existence. 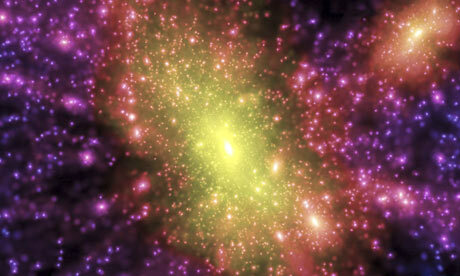 Tantalising glimpses of dark matter particles were picked up by highly sensitive detectors at the bottom of the Soudan mine in Minnesota, the scientists said. Read the whole extraordinary story here.